When it comes time to purchase your next car here in the D’Iberville, Gulfport, and Hattiesburg areas, you’ll have a couple different financing options to choose from. Namely, you can either lease or buy your car. So, how does leasing compare to buying, exactly? 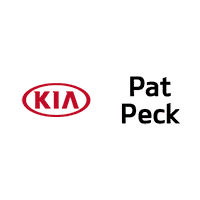 In this detailed article, the Pat Peck Kia team is going to show you. Lease vs Buy: What’s the Difference? The differences between leasing and buying are actually quite simple. When you lease a car, you’re only paying for the amount of depreciation that occurs during the few years that you have it. When that term is up, you just trade it in for the next thing. When you buy a car, you’re paying for its full value, or suggested retail price. This is a sizeable sum and is broken up into several months (rather, years) of payments in order to keep things affordable. You may also require an auto loan in conjunction with these payments. As you can see, buying is quite different from leasing a car. Each option has its pros and cons however, some of which may benefit you more. When it comes to ownership, the car is completely yours to do with as you please. You can put tens of thousands of miles on it in a year, incur tons of wear and tear, and even add in new parts and accessories as you please. That is all up to you! Eventually, then, you can be certain that the payments for your car will end. Once the value is all paid up, you can drive the car without that monthly expenditure hanging over your head. That’s a nice feeling! Of course, when it does come time to sell the car, you’ll have to do it all on your own. You can sell it independently or take it to a dealership. In either case, the responsibility is on you. The nice thing about leasing is that it doesn’t require any sort of long-term commitment. This is perfect for drivers who prefer to have the newest of the new. Vehicle technologies tend to grow a bit outdated in just a few years’ time. Fortunately, that’s the typical length of a lease. So, when things start to feel stale, you can just trade in for something newer. That, mixed with the cheaper payments, is quite the boon. Of course, leases do come with limitations. You can only put so many miles on them in a year, and excessive wear and tear is frowned upon. If you violate any of the terms in your contract, you could be penalized for it. 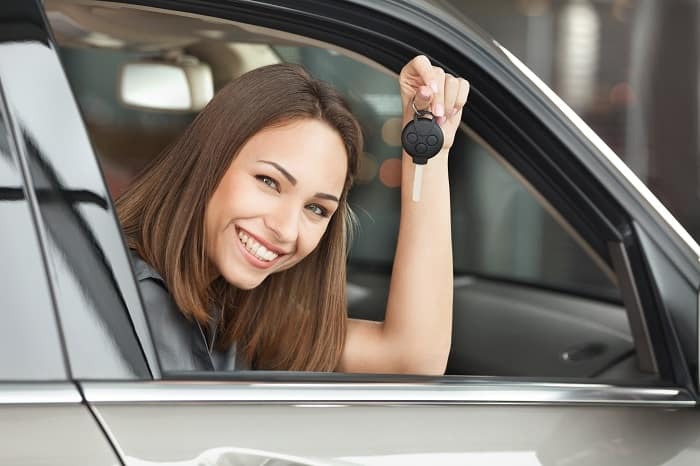 Now that you know the basics of leasing and buying a car, you may be wondering how they’ll apply to you. And the best way to know is to sit down with the finance team at our D’Iberville, Gulfport, and Hattiesburg area finance center. 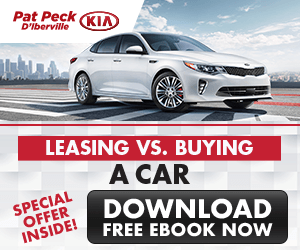 To learn more about leasing vs buying, contact Pat Peck Kia today!